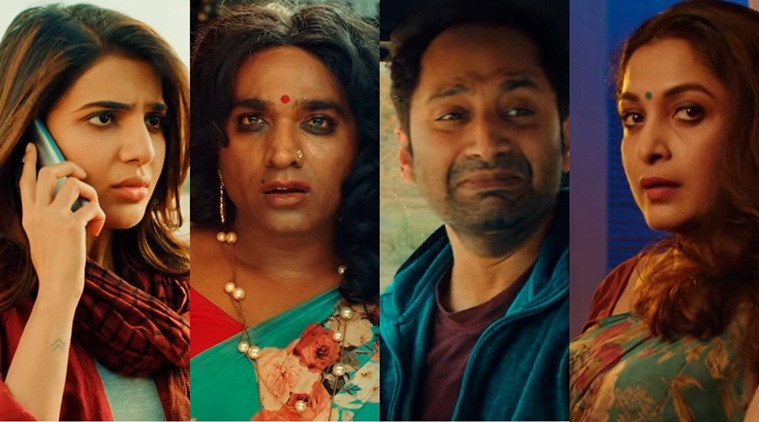 Director Thiagarajan Kumararaja is back after a long gap of eight years with his second venture titled Super Deluxe that has an ensemble star cast including Vijay Sethupathi, Samantha, Fahadh Faasil, Ramya Krishnan, Mysskin, and others. Amidst huge expectations among the film buffs, the film hit the screens on the 29th of March and the audience seem to be celebrating the film in a glorious way. Various celebrities and film followers have shared their thoughts on this most awaited film, adding on to that list is producer Sashikanth from YNotStudios. 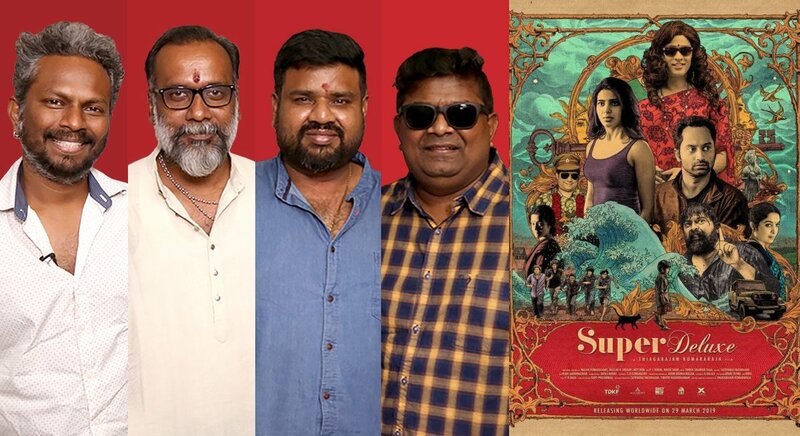 It is to be noted that Sashikanth is one of the distributors of Super Deluxe and he has stated that the film is winning firstly and foremost because it is 'A' Thiagarajan Kumararaja film and also stated that even Vijay Sethupathi will agree with him on this.